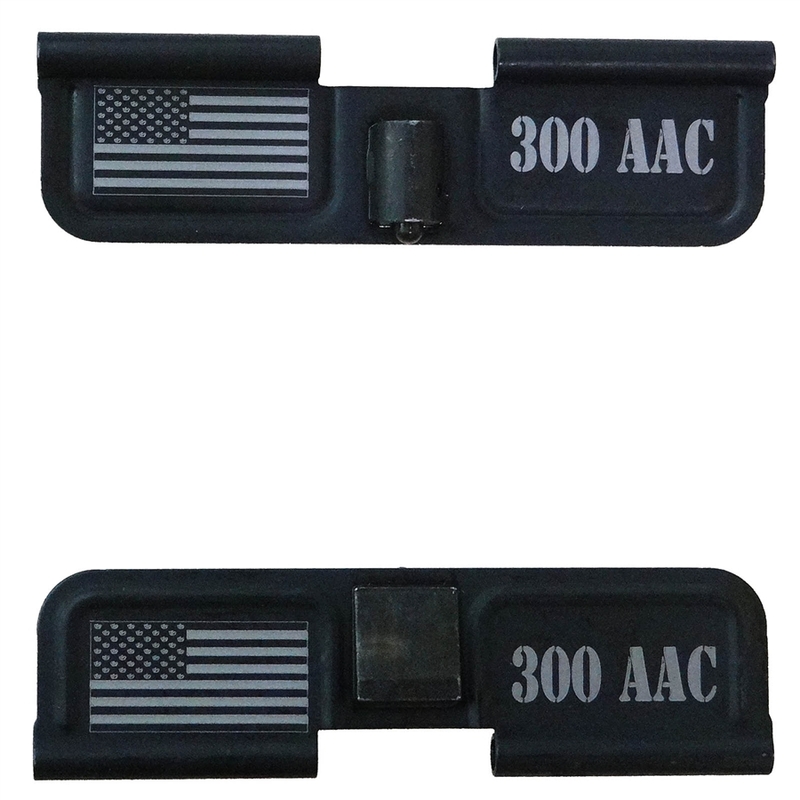 Squirrel Daddy's ejection port cover is permanently marked USA Flag and 300 AAC. Our ejection port covers a permanently marked on both sides so it will display when the cover is open or closed. Ejection port cover is permanently marked with a USA Flag and 300 AAC on the right on both sides so it is visible in open or closed position.